There are 2 cat videos tagged with big-cats. 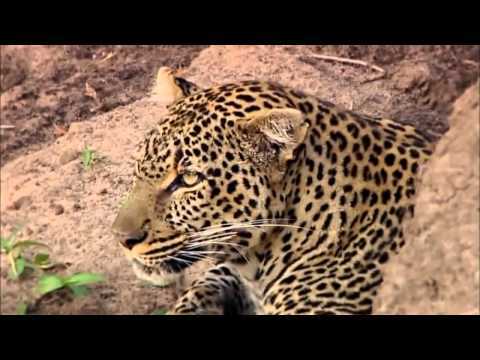 The leopard (Panthera pardus) is a member of the Felidae family with a wide range in some parts of Africa and tropical Asia, from Siberia, South and West Asia to across most of sub-Saharan Africa. It is listed as Near Threatened on the IUCN Red List because it is declining in large parts of its range due to habitat loss and fragmentation, and hunting for trade and pest control. It is regionally extinct in Hong Kong, Singapore, Kuwait, Syria, Libya and Tunisia.